By Stephen Hurford on Wednesday, September 9th, 2015 in New Homes. Last weekend saw the return to Hong Kong for the Hurford Salvi Carr new homes team hosting an exhibition for Crest Nicholson Plc for their exciting development at Bath Riverside. 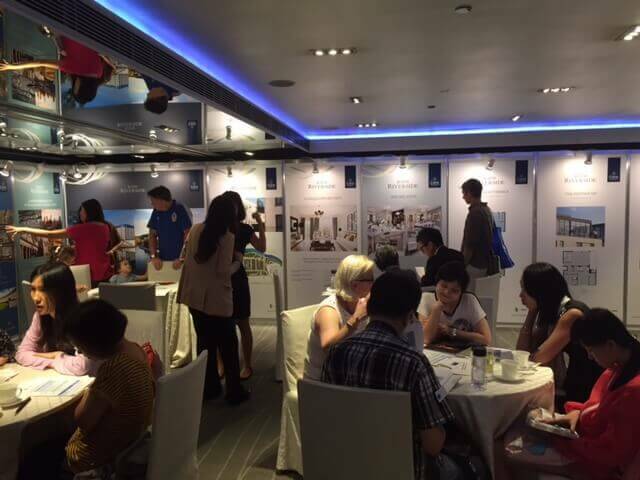 Focusing on newly completed town houses the exhibition staged in Kowloon was hugely popular with over 80 separate groups of purchasers enquiring principally for their children studying at Bath University but also for a long term investment outside of London. 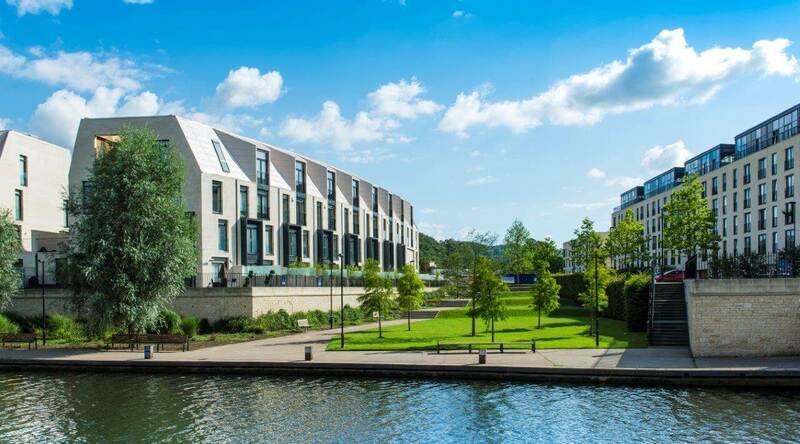 The Bath Riverside development is regenerating a large element of Central Bath and creating a prestigious residential community on former industrial land. Sales targets were exceeded and our model of small focused property exhibitions to target markets will become part of our recommended marketing strategy. Our next Asian exhibition will be for Liverpool properties in November. Our new homes department advises on residential and mixed-use projects at every stage, from initial site appraisal to marketing strategies and sales programmes, both within the UK and overseas. Stephen advises developers on planning, affordable housing, block management and long term investment potential. He acts for national house builders, architects, private development companies and construction groups and is actively involved in the presentation of London investment properties to the Asian market and is now setting up a sales structure in Mainland China.